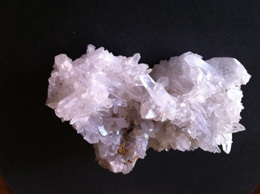 This Himalayan Crystal Cluster has been hand mined from the most iconic mountains on earth “the Himalayas." 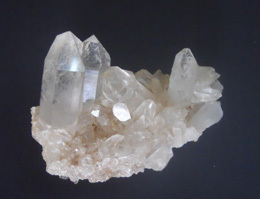 These crystals have been exposed to the harsh weather of the high mountains, including snow, wind, ice and cold. These natural clear quartz crystals have wrapped themselves in the wisdom of the yogis and saints of the Hindu and Buddhist traditions. They are full of powerful chi energy (the energy everyone thrives for). 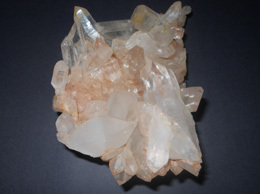 It takes centuries in the formation of this Himalayan quartz crystal cluster. 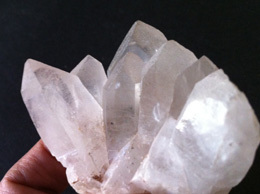 The quartz crystal cluster is the path between the physical dimension and emotional dimensions. 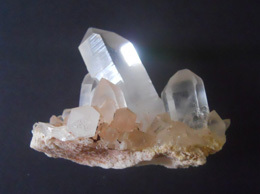 In ancient times, when all things were thought to be parts of a greater living state of mind, the quartz crystal were believed to sync individual with greater state of mind together. 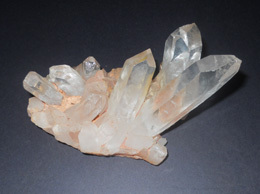 Himalayan Crystal Cluster creates harmony and removes negativity from its environment wherever its placed in any room. 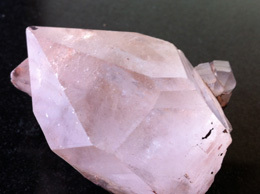 This sparkling beauty Rare Soul mate Crystal Specimen, unlike any other specimen, is a stunning beauty. 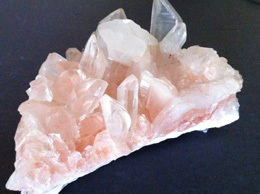 This is a beautiful chunk of Himalayan Quartz Crystal Cluster.